In 1966, Richard Baker aimed his M-16 at the Vietnamese; today he uses an arsenal of analog cameras to shoot them. His goal is to photograph all 54 ethnic tribes in the country where he was once sent to fight. Now 68, the twice-wounded Army veteran has been back to Vietnam about 15 times since the war ended; he jokes that he’s done more tours of duty there than any other soldier. Capturing images on pin-hole and panoramic Holga cameras and on a Nikkormat with a pin-hole lens, he strives for a certain look and feeling. “In ancient lands I believe in the look of ancient cameras and techniques,” he says. Most of his images are dream-like; some so mesmerizing they compel you to look at them until they choose to break the spell. 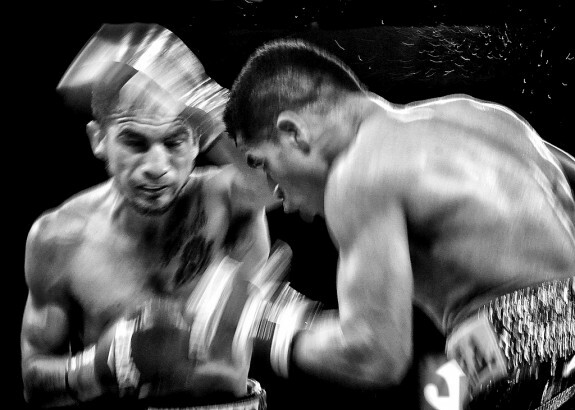 But there’s another Richard Baker: the post-war photographer who became enthralled with boxing and whose love of the sport lured him to ringside where he began to shoot action images at slow shutter speeds as blood, sweat and spit flew through the air. The two Richard Bakers coexist quite well. 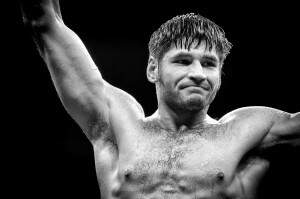 He recalls how his usual shooting techniques were challenged when he realized that, except for televised bouts, lighting was always going to be a problem. But then he realized it could be turned into an advantage– to get the kinds of shots he envisioned. Baker has also found it handy to know the local customs on his photographic odyssey to capture the lifestyles of Vietnam’s many tribal peoples. 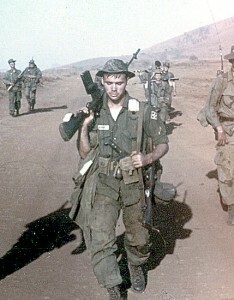 Richard Baker, 20, on patrol during his tour of duty in Vietnam, 1966-1967. 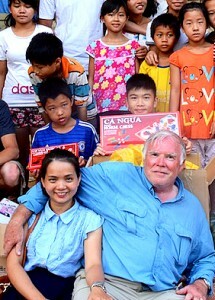 Richard Baker, 68, at the orphanage he helps support in Vietnam, 2015. Baker never forgets the cruelty of the Vietnam War and, like many vets who served there, has conflicts from time to time about the role he played. 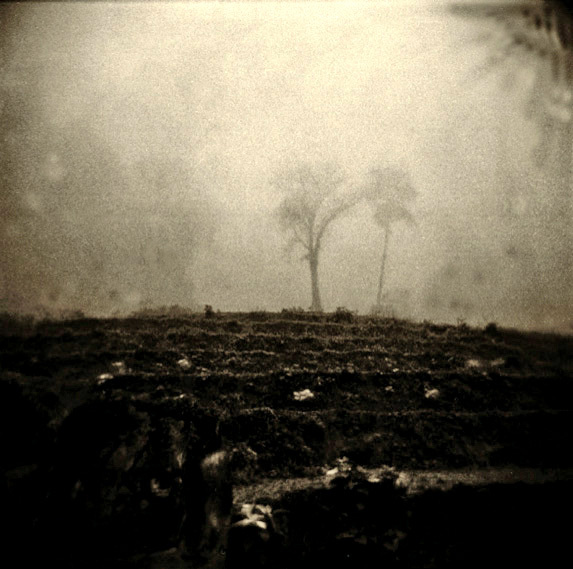 But during his years of healing, he developed a love for his former enemies, a desire to help their kids and a compulsion to photograph their way of life. 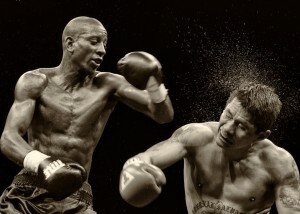 Richard Baker’s extraordinary boxing images can be viewed at Flatpuss Boxing. 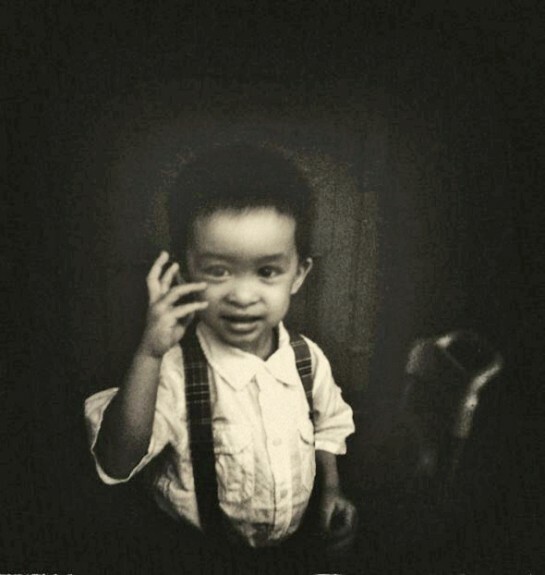 If you wish to donate to the orphanage in Vietnam that Richard helps to support, contact him. Fascinating portrait of a fascinating portrait maker. 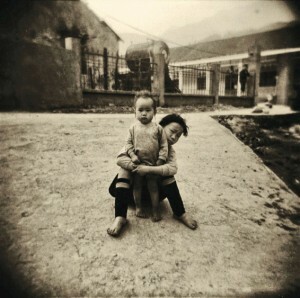 Particularly love the distance that the pinhole lens gives to the Vietnamese work. Mr Baker has done great work, back in country. It’s a long journey and a tough story once there. Thanks to you for both ways in which you have served. Mr. Baker’s work is wonderful. Thanks for sharing.